KCK Media Corp. is a media company that serves the international embedded design community with its products and services. 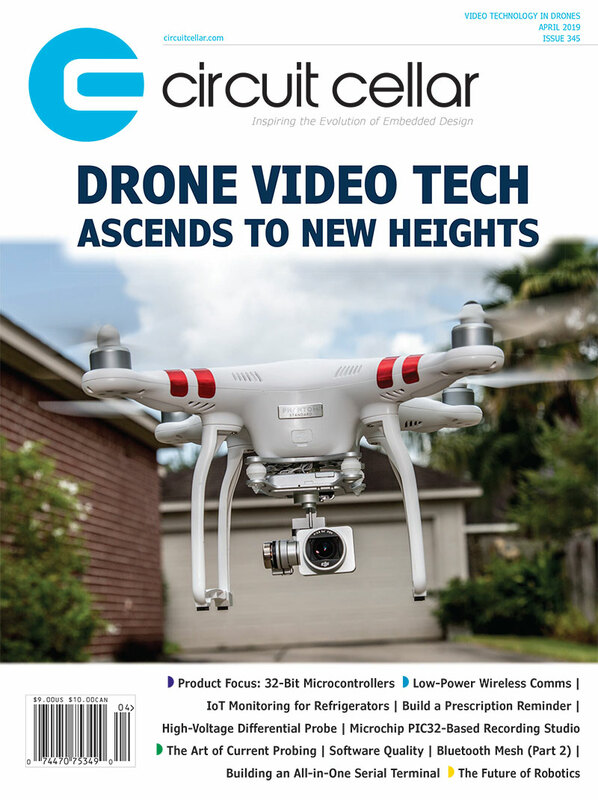 As a reliable content provider for professional engineers and programmers, KCK Media Corp. publishes Circuit Cellar magazine, engineering/programming-related books, a website, and a newsletter. KCK Media Corp. also manages international design challenges relating to embedded design and programming. Circuit Cellar magazine’s mission is to collect, select, and disseminate need-to-know information around the world in the fields of embedded hardware, embedded software, and computer applications. Circuit Cellar uses an assortment of print and electronic content-delivery platforms to reach a diverse international readership of professionals, academics, and electronics specialists who work with embedded, MCU-related technologies on a regular basis. Our aim is to help each reader become a well-rounded, multidisciplinary practitioner who can confidently bring innovative, cutting-edge engineering ideas to bear on any number of relevant tasks, problems, and technologies.